The higher percentage of digitally literate population, when compared to other geographies, is driving the overall growth of the market in Europe. According to the data published by the Eurostat, more than four fifths (85%) of all households in the EU-28 had internet access in 2016. Between 2007 and 2016, the proportion of households with dependent children (that had access to the internet) was consistently higher than that for households without dependent children. The gap between households with dependent children and those without continued to grow, and thus, a higher percentage of digital literacy was observed in Europe, when compared to other regions. 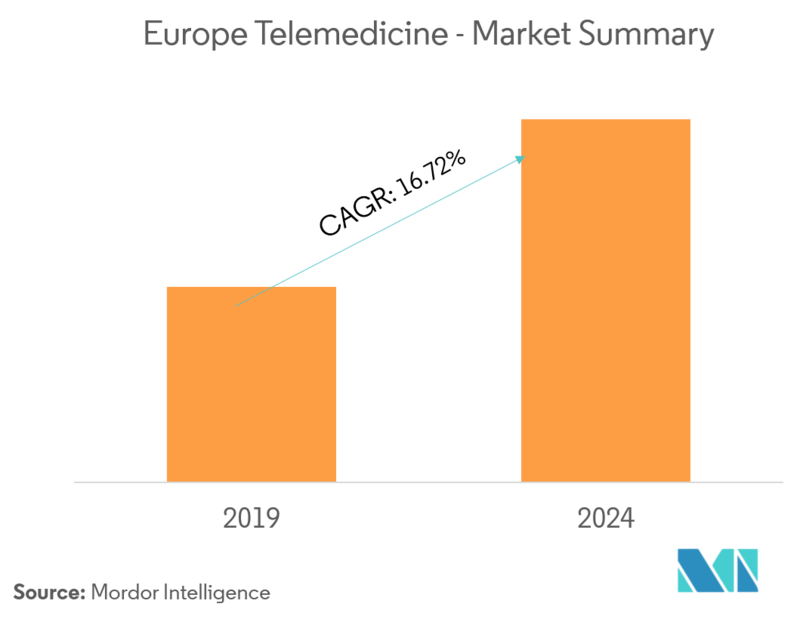 Due to this increase, the use of telemedicine is easier for people in Europe. As per the scope of the report, telemedicine refers to the remote diagnosis and treatment of patients with the help of telecommunication technology. 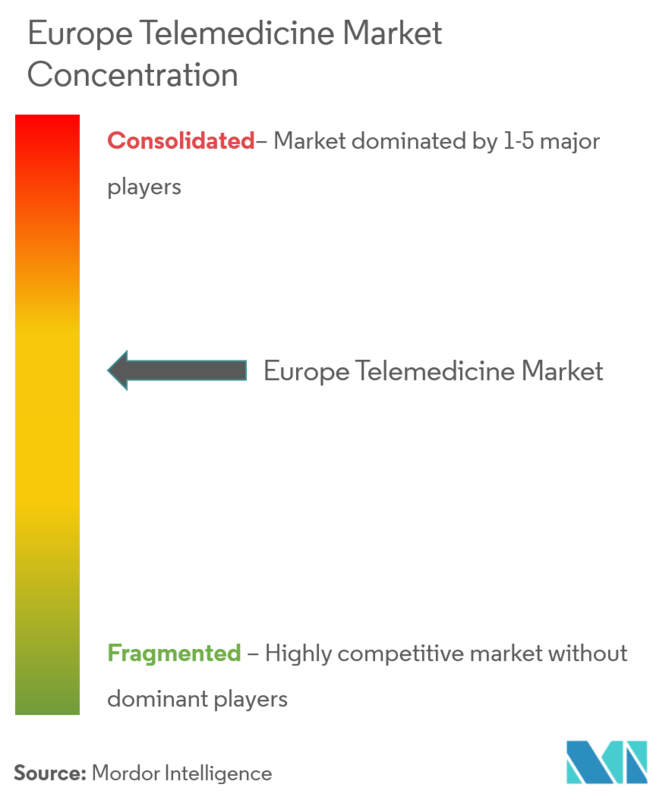 Further, various kinds of telemedicine services, along with devices, have been tracked, in order to determine the market size and forecast. The telemedicine services include tele-education, teleconsultation, telemonitoring, teletraining, telecare, telesurgery, and teleconference. The market has been noticing technological developments on a large scale for the past couple of years. Integration of services, such as EMR, picture archiving and communication systems (PACS), telehealth services, RFID, etc., has been gaining increasing importance in Europe. The applications of telemonitoring are mainly in treating chronic illnesses, such as cardiopulmonary disease, asthma, and heart failure, at home. Telemonitoring is also a way of responding to the new needs of home care for the aging population. Real-time monitoring of patients in ambulances reduces the time taken to initiate treatment and allows the emergency crew to be better prepared. Telemonitoring moves patient care out of a clinical setting into the patient’s home, by utilizing telecommunication technologies, such as the internet, telephone, or video conferencing, to transmit physiological data and information about current symptoms, from the patient to the healthcare professionals. Telemonitoring programs can be flexible, individually tailored, and have the potential to provide access to specialist care for a larger number of patients, across a much greater geographical region, when compared to usual care. In the future, virtual reality, immersive environments, haptic feedback, and nanotechnology promise new ways of improving the capabilities of telemonitoring. 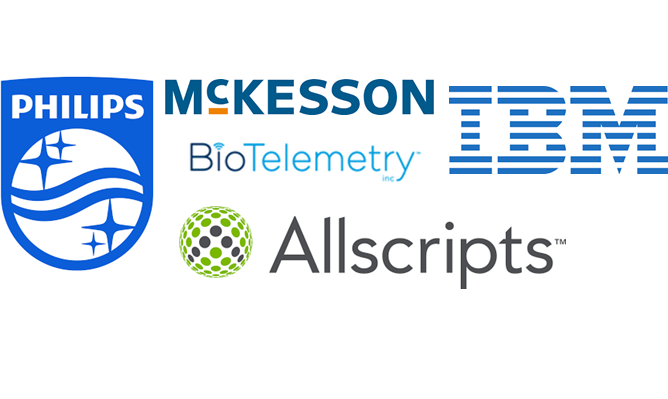 Hence, telemonitoring is expected to help in augmenting the growth of the telemedicine market. The market comprises few major market players and these players are focusing on technological advancements to acquire the major market share. The market has been noticing technological developments on a large scale for the past couple of years. 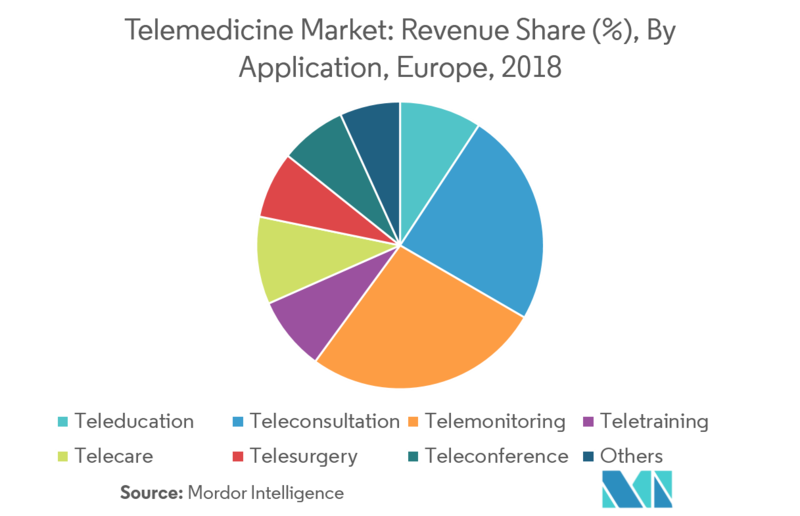 Integration of services, such as EMR, picture archiving and communication systems (PACS), telehealth services, RFID, etc., has been gaining increasing importance in Europe.